Signed and dated l.l., red watercolour "C.Martens./ 1861". Anne Ryan, Australian art: in the Art Gallery of New South Wales , 'Colonial eyes', pg. 17-18, Sydney, 2000, 18, 26 (colour illus. ), 301. 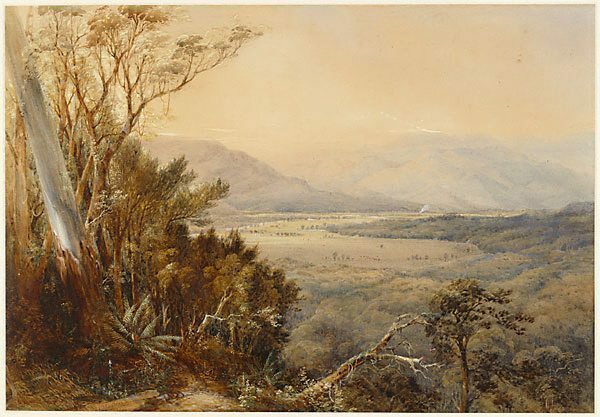 19th century Australian watercolours, drawing and pastels from the Gallery's collection , Sydney, 2005, 31 (colour illus. ).